Eddie Peng Yu-Yan and director Dante Lam Chiu Yin worked together again on their new film GUNG GUP GAU WOON (EMERGENCY RESCUE). Lam Chiu Yin posted a group of Peng Yu-Yan beach training photos online. "@PengYuYan Sunshine, Beach, Training, which one would you choose?" 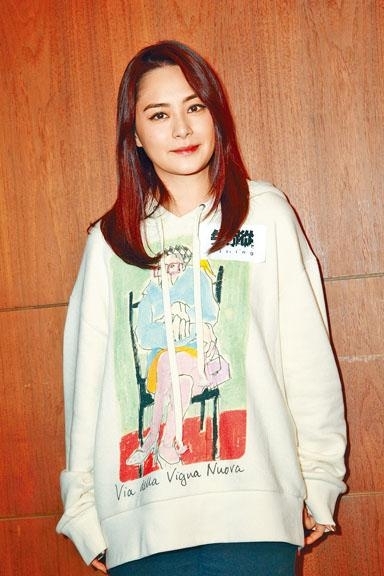 Peng Yu-Yan humorously replied, "Practice makes perfect!" with a photo of him running happily on the beach. GUNG GUP GAU WOON is about a sea rescue operation. Actors need to have complete grasp of water rescue skills. 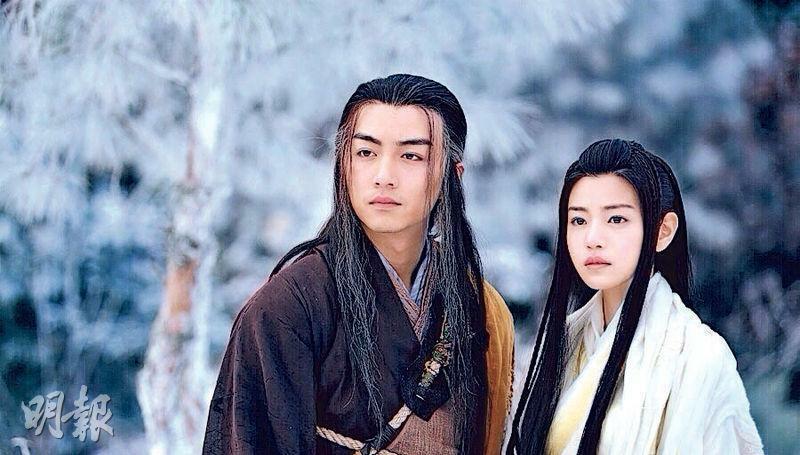 Thus before the film officially begins production, all actors including Peng Yu-Yan have to go through a highly intense hellish training. 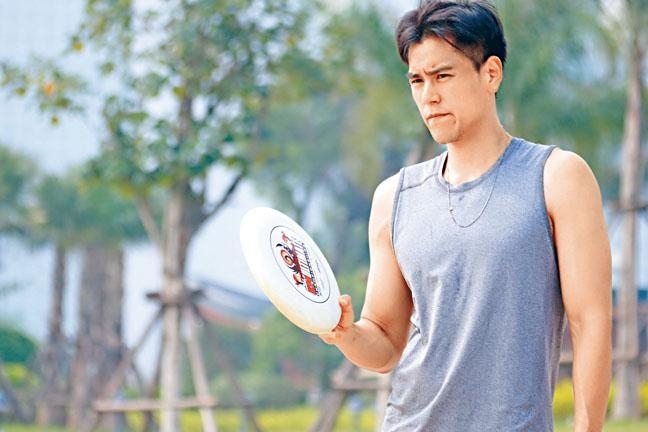 It includes diving, night time rescue and other rescue team required skills; from the photos, aside from physical training, Peng Yu-Yan also has antagonistic and flexibility training methods like the sport of frisbee. The range of training could be imagined. Earlier scratched bya a frisbee, Peng Yu-Yan also demonstrates his "risk taking" work attitude. 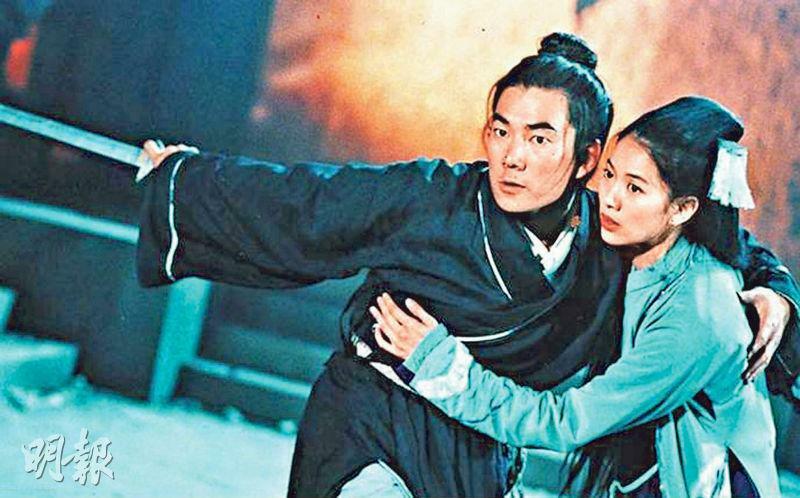 The 14 Chinese American Film Festival earlier took place in Los Angeles. Several hundred Chinese and American filmmakers attended the opening ceremony at the Ricardo Montalban Theatre. The film festival also held the "Golden Angels Award". 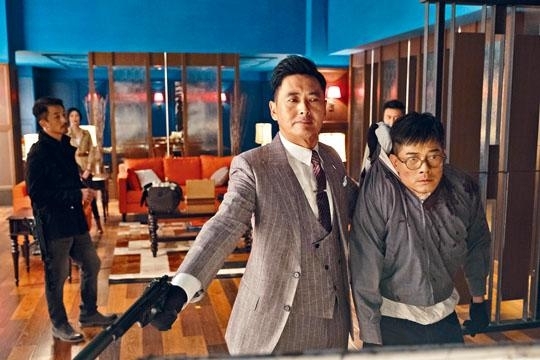 THE MEG's Li Bingbing won Best Actress, PROJECT GUTENBERG (MO SEUNG)'s Chow Yun Fat won Best Actor. 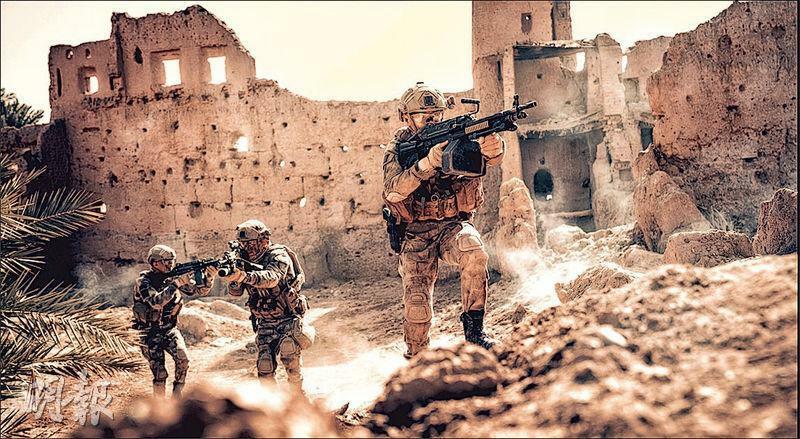 OPERATION RED SEA won Best Film of the Year. 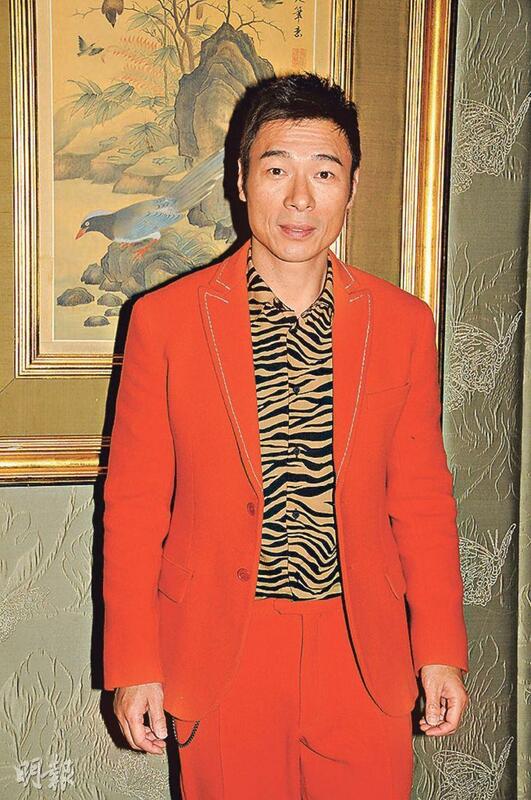 Currently busy with his new film GUNG GUP GAU WOON (EMERGENCY RESCUE)'s preparation, director Dante Lam Chiu Yin said about OPERATION RED SEA's Chinese American Film Festival award, "Thank you to the event and the jury for giving everyone on the RED SEA team recognition. Continuous breakthrough is my motivation for making movies. 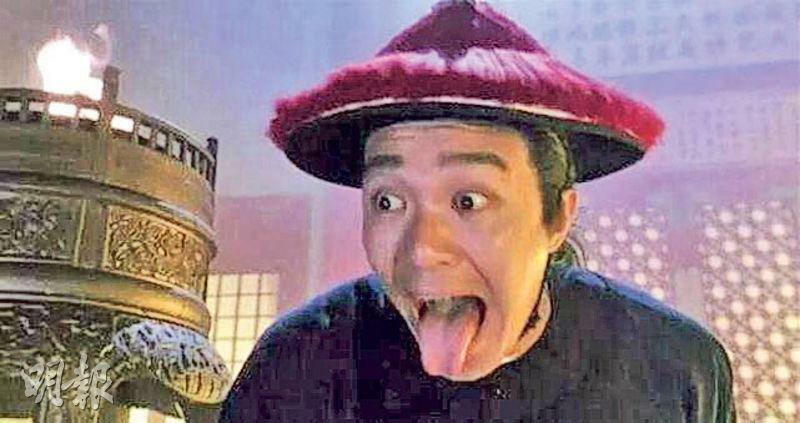 I look forward for the soon to start production GUNG GUP GAU WOON to bring everyone surprise again!" 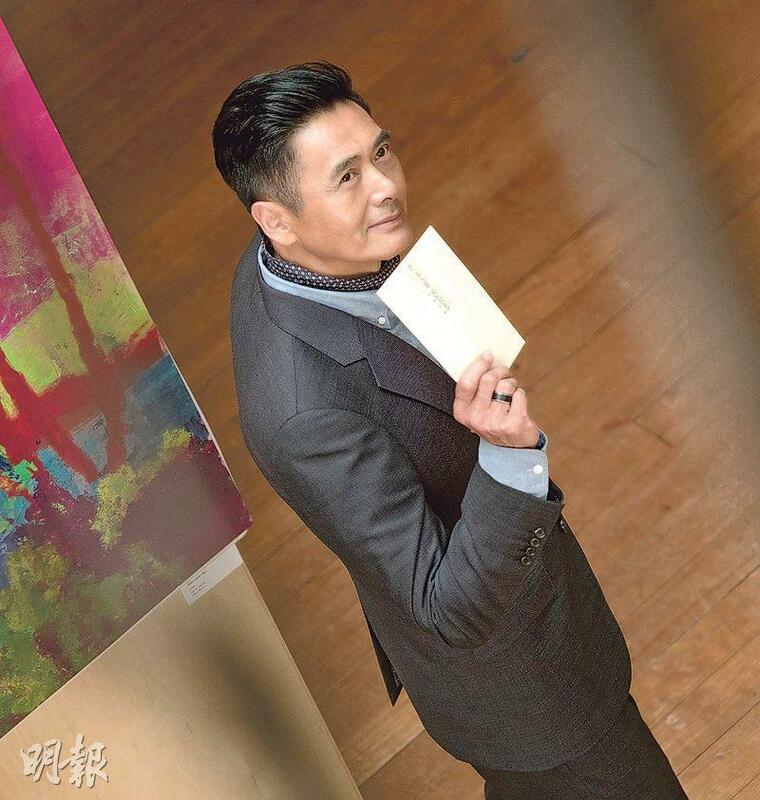 Chow Yun Fat with PROJECT GUTENBERG won Best Actor and sent a video. Isabella leong guest stars as a "sassy lady"
Stephy Tang Lai Yan and Grace Chan Hoi Lam in the film KEYBOARD WARRIORS (HEI DAI JO) played sisters without parents. 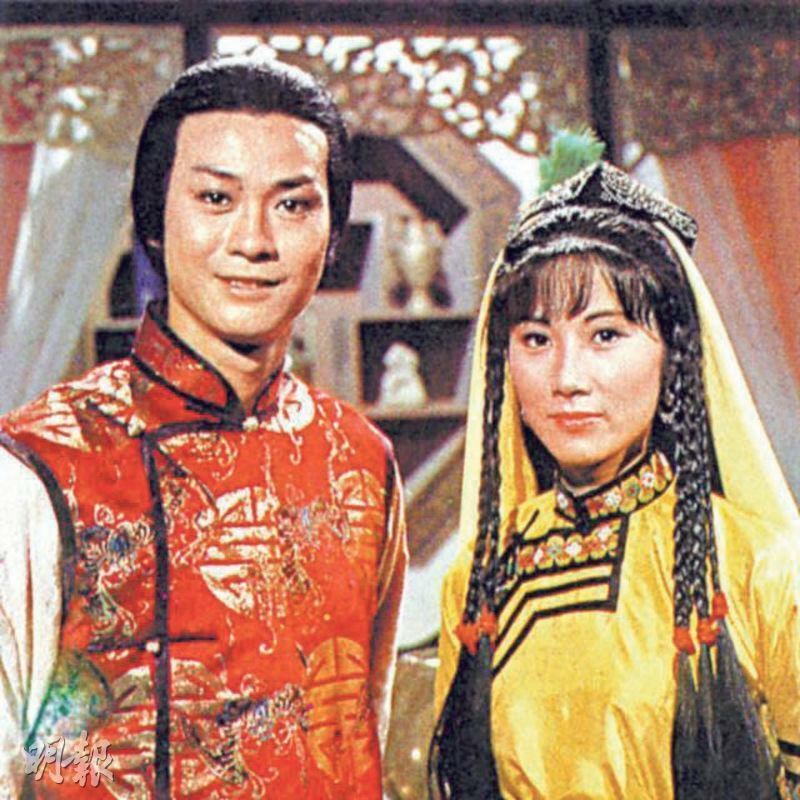 The cop Tang Lai Yan also acted as a mother, Chan Hoi Lam was very rebellious. The sisters were in a love hate relationship and constantly argued, but real emotions came from the fighting. Lynn Xiong (Hung Doi Lam), Chrissie Chau Sau Na, Andy Hu Chi On, Grace Chan Hoi Lam and others two nights ago attended an award ceremony. Chau Sau Na was limping. She said, "Earlier I made an action film and even had to run in high heels. I have high arch feet. The doctor said that I am not suitable for wearing heels all the time, but I am vain and work requires it I ended up with foot pain and bunion. So I am not at work I would take off the shoes to rest. Lately for film audience appreciation events I would wear sneakers. The doctor suggests for me to add shoe padding. I know now in heels I don't walk pretty, I look like a penguin." 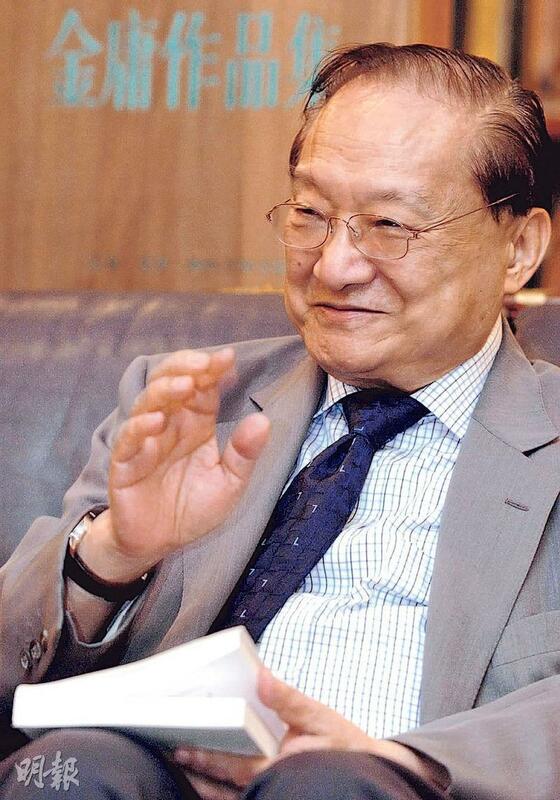 Zhang Jizhong adapted many Louis Cha novels and said that Louis Cha's wuxia would always remain in the world. 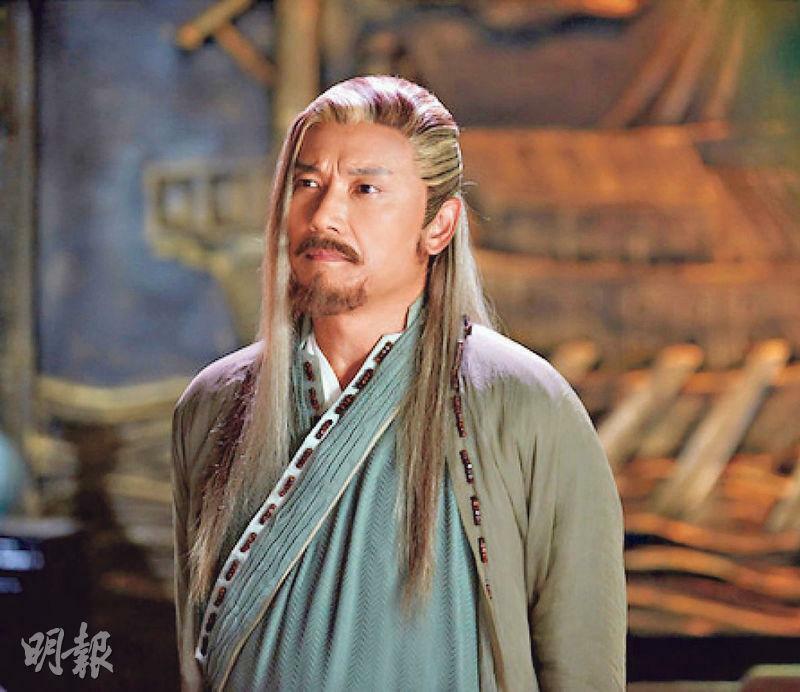 Huang Xiaoming says Louis Cha's character all had invincible spirits Louis Cha says that ROYAL TRAMP's Stephen Chow is the perfect Wai Siu Bo Stephen Chow used Louis Cha character names in KUNG FU HUSTLE, for which he insisted on paying royalties for. 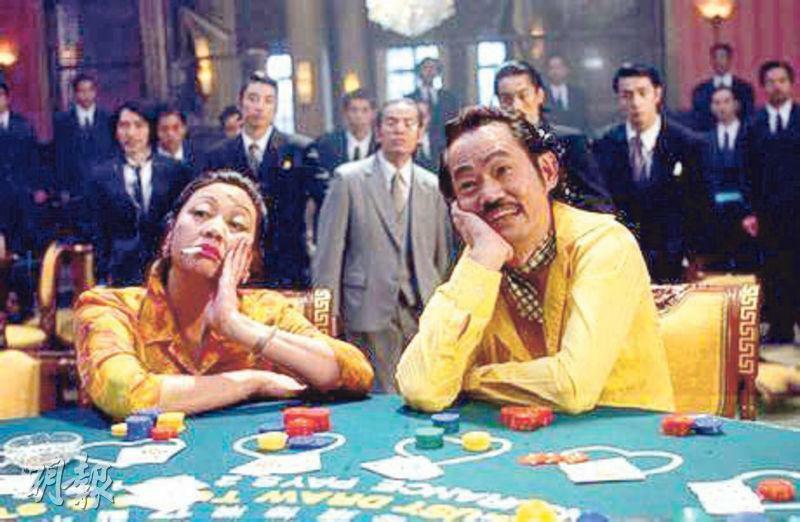 The Scud (Wan Cheung) directed, Amanda Lee Wai Man and Susan Shaw Yam Yam starred film THIRTY YEARS OF ADONIS two nights ago held its premiere. Scud revealed that he was already an Amanda fan in the Echo era and wanted to invite his idol to make a movie and sing the theme song long ago, but Amanda at the time turned him down to vocal cord issues. This time she finally was able to. Aside from performing, Amanda's songs were also used for the film score. Amanda revealed that this time she guest starred as a singer and had an ambiguous relationship with the protagonist. She even had a back baring scene. She was so nervous that she was sweating bullets and kept holding on to her towel to avoid wardrobe malfunction. Did she give her husband any advanced notice? She said, "Of course, my husband didn't mind. He even joked that I should make a car rocking scene because the protagonist in the story is a driver. He is all talk, haha!" 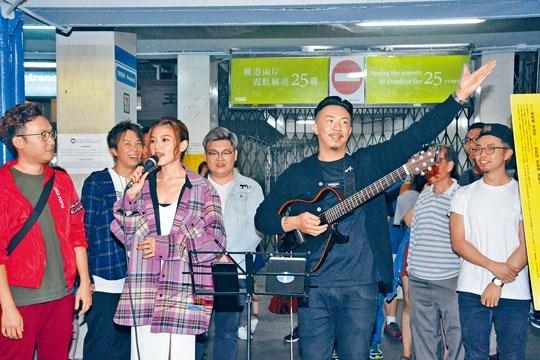 Louis Cheung Kai Chung and Chrissie Chau Sau Na two nights ago promoted the film HOTEL SOUL GOOD (NUI WONG CHONG DOH JING) with a street performance. They joked that they formed the band "Tonight" just for this promotion. 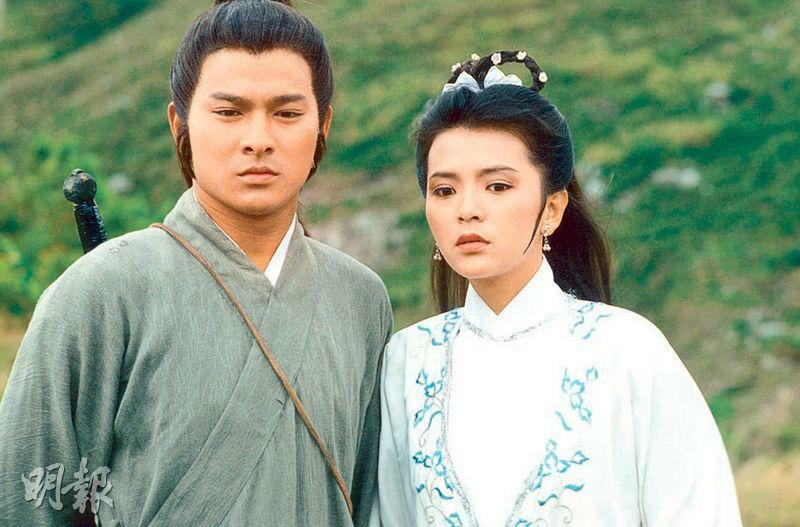 It was the band that came together in the shortest time and the soonest to break up in the Hong Kong music scene, as it perhaps took 10 minutes. 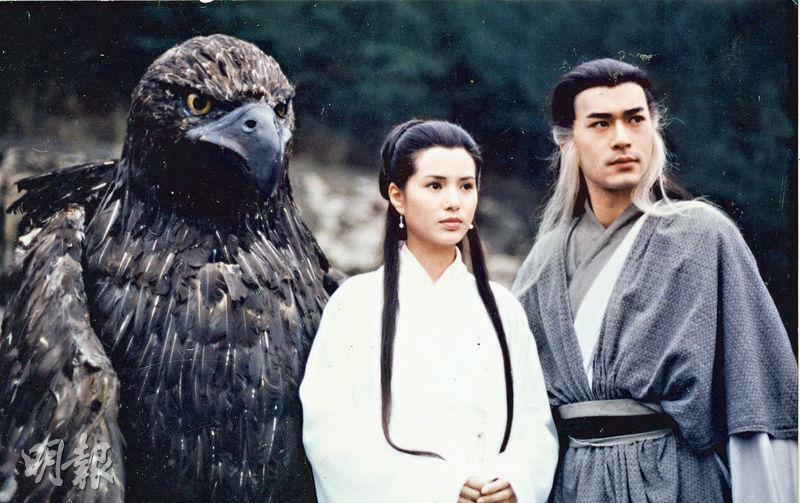 Sister Na was only responsible for pretending to sing, while Cheung Kai Chung played his song WOOD GRAIN. They attracted a passionate uncle to dance along. They said that they have been very actively attending audience appreciation events all over Hong Kong. On Halloween's eve they would still do the same. Would they dress up? 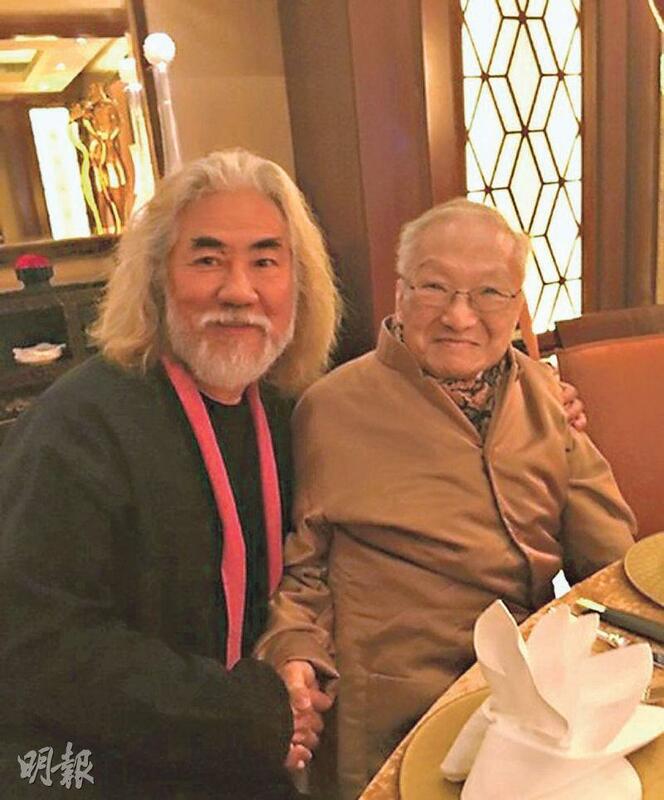 Cheung Kai Chung joked, "I would be Chau Sau Na, and she would be Cheung Kai Chung. I hope to be able to bring in whole families to the movie." He said that he also took his son to see it. 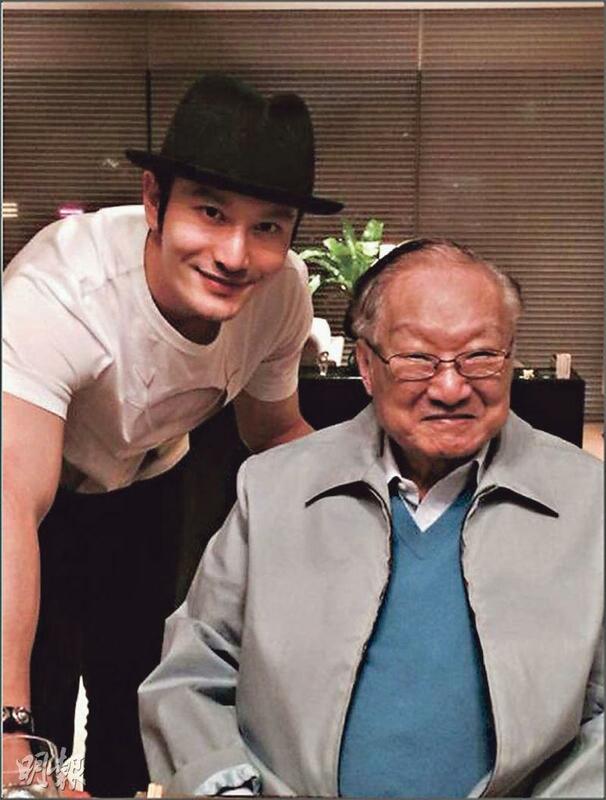 It was his son's first Hong Kong film. His son not only said that it was entertaining but also cried from certain scenes. He could not help but say to his son, "You are pretty romantic!"